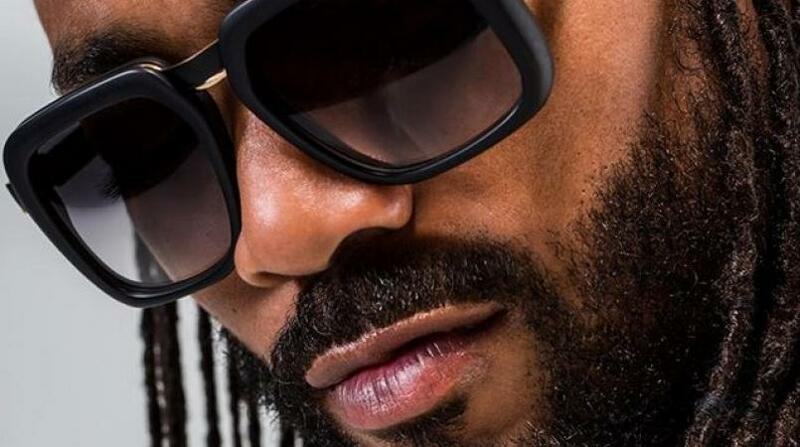 Machel Montano may be known for his soca hits but over the weekend, he showed his vocal talents with a rendition of an unrecorded love song. Montano played the song at the wedding of Chris Smith, his co-star from the movie Bazodee. The video of Montano, recorded by comedienne Nikki Crosby, who was among those from the theatre community who attended the nuptials, shows Montano singing while playing a keyboard. Montano sang the song as a surprise while the groom and his wife were sticking the cake. Loop understands Montano wrote the song years ago.